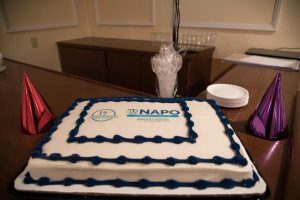 The National Association of Productivity and Organizing Professionals™ (NAPO®) has over 3,500 members nationwide and the Connecticut Chapter (NAPO-CT) is close to 50 members including our fabulous Business Partners. Our Business Partners are a valuable resource to members and our clients. Check out their information page to learn how these fabulous BP’s collaborate with our members, what they offer to our clients and pertinent information about their businesses. As organizational and productivity specialists, we are passionate about our work to help bring order and efficiency to the lives of our clients. NAPO-CT’s mission is to connect Connecticut with education, resources and awareness of the organizing and productivity industry. The Connecticut Chapter (NAPO-CT) was founded in 2003 after 8 years as an informal group meeting on a regular basis. 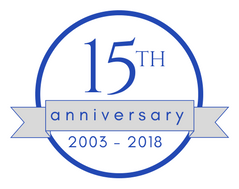 In 2018 we celebrated our 15th anniversary as a chapter and continue to grow stronger every year. Currently we meet on the 3rd Friday of each month from September to June. Chapter meetings include networking opportunities, education, round table discussions and marketing seminars. Check out the 2018-19 Leadership Team that guides the chapter throughout the year. We are a small but mighty chapter with a multitude of events and activities year round. Check out our Events Calendar to learn about the organizing and productivity profession’s outreach. CLICK HERE for 10 Reasons to Join NAPO-CT.
Professional Organizers and Productivity Consultants are here to serve your needs. But who does what? Professional Organizers (PO) tend to work with the tangible stuff. 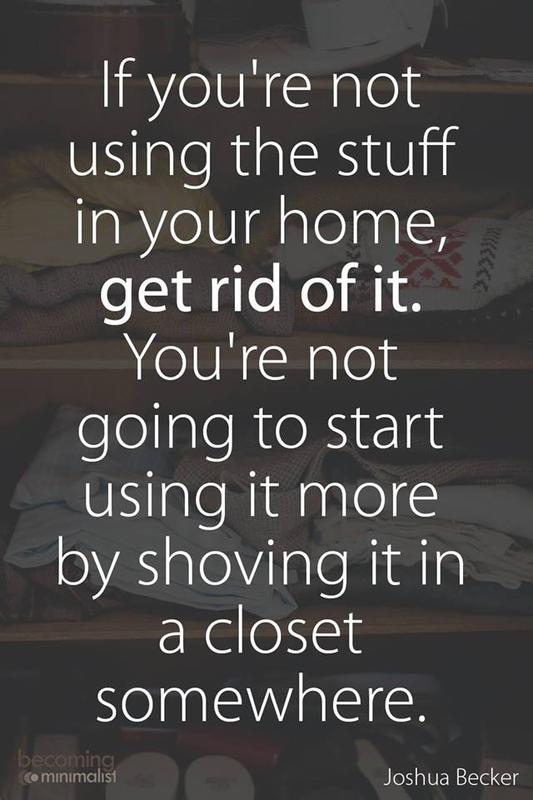 They will help you get rid of clutter, tame your paperwork piles, revamp your computer files, and reconfigure that master closet. POs like to be in your home or business working on the physical aspect of things. Productivity Consultants (PC) tend to work with the intangible stuff. They will help you hone your time management skills, instruct you how to prioritize tasks, teach you how to use that latest efficiency app, and recalibrate your thinking to be more solution focused. PCs like to be in your thoughts and mind working on the mental aspect of things. This isn’t to say there is no overlap between POs and PCs, but this gives a broad breakdown of what they can offer you depending on your needs and challenges. Many NAPO-CT Professionals are trained in both aspects of the industry but choose to specialize in one area over another. Put your house in order so you can find what you need – and need what you find! Get help creating systems for your everyday challenges and changing priorities. Bring order, calm, and control to your home and family life. Save money by knowing what you have and where to find it. Organize your bills and eliminate late fees. Bring structure, logic, and control to your organization, at any level. Optimize workflow to increase productivity, reduce stress, and heighten profitability. Build company-wide systems or define responsibilities for a single employee. Motivate your team with real solutions to the everyday or ongoing challenges of too much to do, changing priorities and information overload.